An eye-catching, understated and a simple re-design solution was needed for the entire peanut butter range, by the Indian artisanal food company - Bread & Chocolate. 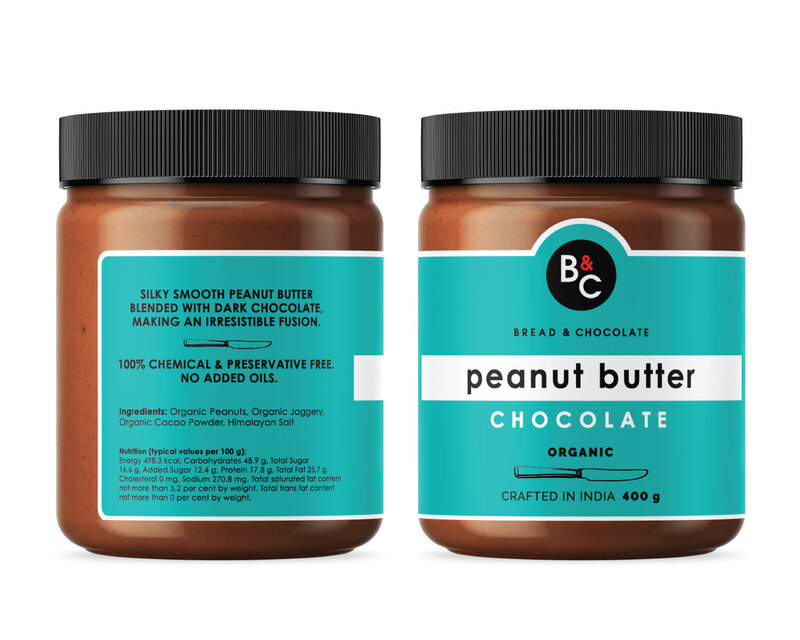 As Indians really do love colour, the idea was to go ahead with strongly colour blocked labels for the market. 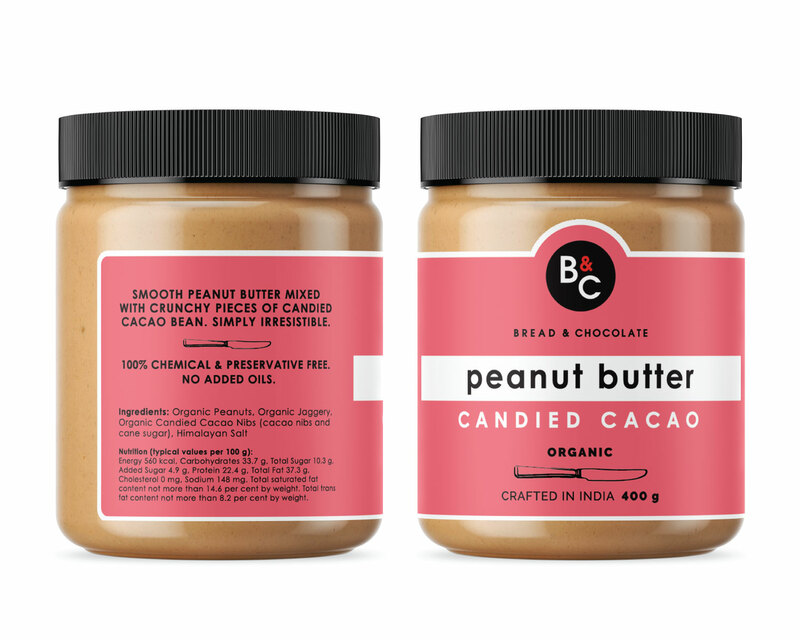 While retaining certain elements from the previous design, we had to re-invent the same, with the jar was also being revised as well. Even though the product is high on USPs, the appeal of the packaging had to be kept friendly - positioned as an everyday / anytime product. 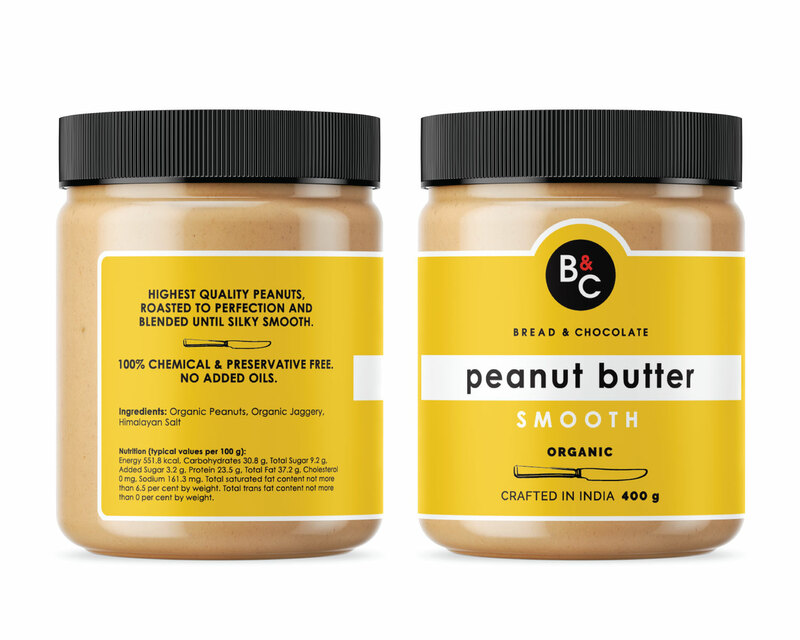 The peanut butters are made using organic and natural ingredients of Indian produce, and are chemical and preservative. The artisanal food industry in India is growing in a remarkable way, as more people are appreciating the goodness of wholesome foods made with local and authentic ingredients.